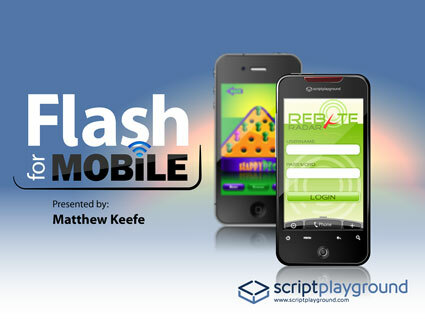 An AIR app that was developed for Matthew Keefe (Founder of PixelBit) to speak about Flash for mobile at a mini-conference (MiniMAX) in Los Angeles. 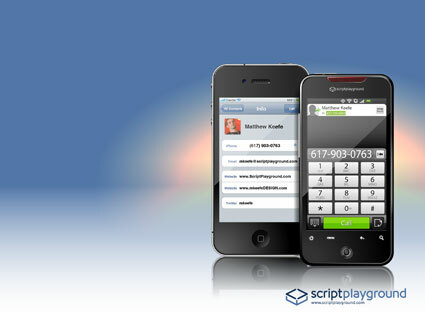 In addition to this slide app a mobile companion was created to remotely navigate the slides and demonstrate how to build a connected app using Adobe technology for mobile. The talk was a success which led to the majority of the guests to download the supplemental material that was provided. The material was also transformed into a Flash for mobile rough draft for Apress and later released as a portion of a Flash book.